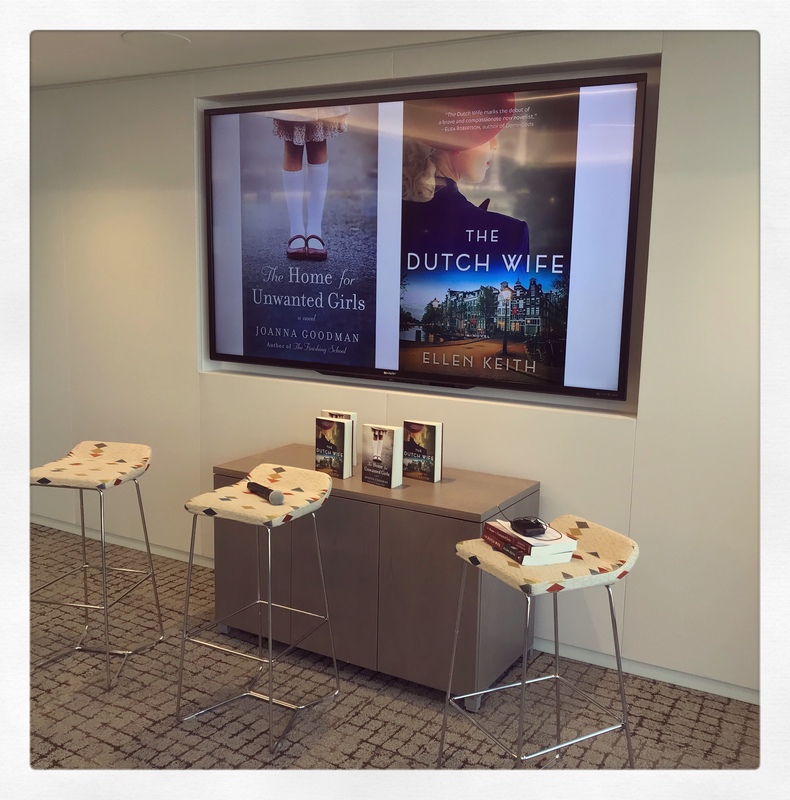 Last week Wednesday evening, I was lucky enough to attend an author meeting at the offices of Harper Collins Publishers Canada in Toronto. The authors were Joanna Goodman and Ellen Keith. Both are Canadian authors, and both had written an historical novel. It was interesting for me to hear them speak about their inspiration for their novel, and the journey they had taken to reach the point of publication. It was also fun being surrounded by other book lovers who had patiently waited to meet these two women writers. This week I am grateful to Harper Collins Publishers in Canada for organizing the event. I am also grateful for the copies of the books they gave to me, as well as for the opportunity to have my copies signed by the authors. Sounds like a great event, Colline. I would like this too. I think any reader would. This is the second opportunity I have had to hear a fiction author speak – and I loved it!